1 0 L I Q U I D L I P S T I C K S . . . Applied on my lips in one single afternoon/evening. All for this video. Ever since the ColourPop Ultra Matte Lip reviews, I have been toying with the idea of a swatch video. Even though my general rule of thumb is 'keep videos visual.' Example; if you can do it on the blog, don't make it a video. Swatch videos were bored me if I could search for photos instead. But I made an exception. So I filmed the swatches, with a twist. In this video, I feature my current ColourPop Ultra Matte Lip collection. All ten of them. Which is not as impressive as other swatch videos but still impressed me. 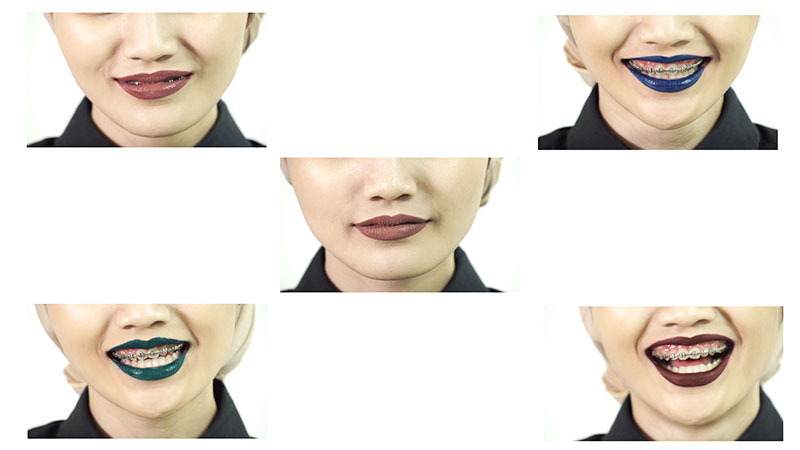 Since I reviewed these lipsticks prior, this swatch video acts as a nice tie-in. A relatively fun and harmless video. My only regret is the close-up shots of my teeth. Because ew, my teeth. 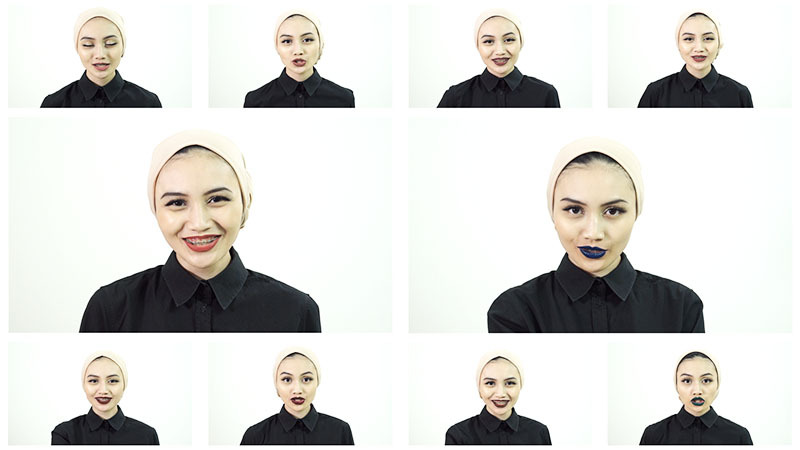 This video was inspired by Claire Marshall's Favourite Lipsticks and Tiffy Quake's Favourite Lipsticks 2015. My sisters showed me their videos and insisted I do something similar. Little did I know how long it would take to create. 10 lipsticks applied, drinking 5 shots of caffeine, singing 1 song from 2PM until 12AM. Mind exhausted and lips bleeding, but ended up being one of my favourite videos. Thanks so much once again to E'fekt Media House for editing and filming. So what's you favourite shade from the video?